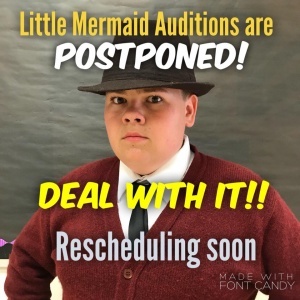 The auditions have been postponed. They will be rescheduled soon. 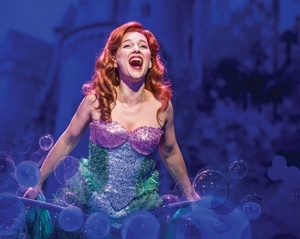 After the auditions, Ms. Nolan will announce callbacks for the main characters in the musical. Start rehearsing (like you haven’t been doing that all summer long!) and good luck to everyone! Previous Post:What is Florida State Jr. Thespians?